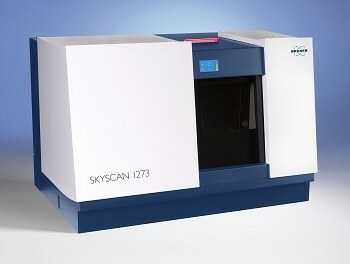 While the vast majority of Energy Dispersive X-ray Spectroscopy (EDS) systems are mounted on Scanning Electron Microscopes (SEM), the incorporation of an EDS system on a Transmission Electron Microscopes (TEM) gives access to the same wealth of compositional information but on a scale much smaller than what is achievable in the SEM. 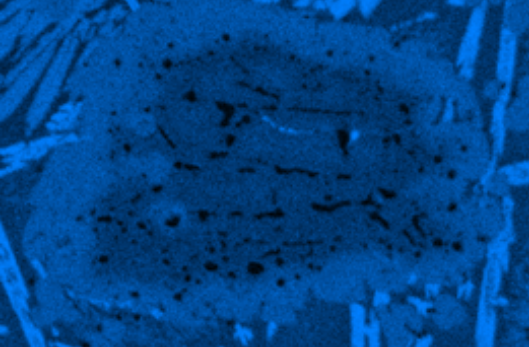 To the EDS user, an Electron Backscatter Diffraction (EBSD) system can seem like a magical box. 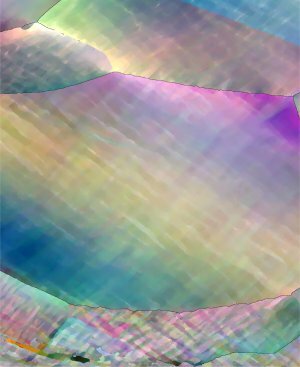 Following its launch in early 2017, the Oxford Instruments Symmetry® EBSD detector has made a significant impact in the microanalysis community. 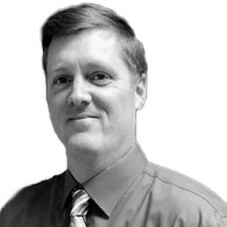 There are often questions about how to a set up an EDS collection to achieve the “best” data, but the best data is usually dependent both on the analytical goals and the characteristics of the sample. Often, there is no single correct answer. 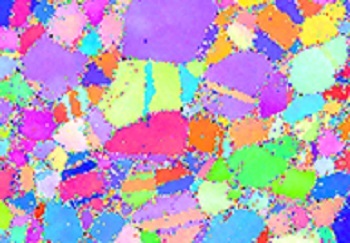 Electron backscatter diffraction (EBSD) has become a well-established microanalysis technique for characterizing the crystallographic microstructure of materials. 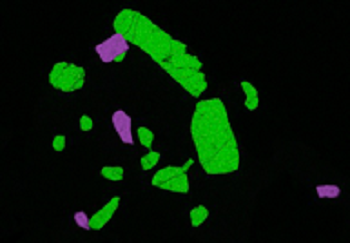 Traditionally, complementary chemical information has been collected simultaneously with the EBSD data via Energy Dispersive Spectroscopy (EDS). 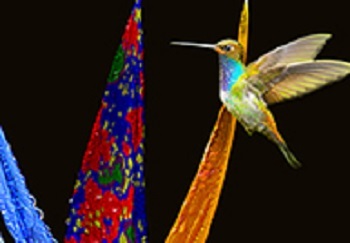 The fields of biology and life sciences are growing at a tremendous pace, and there are a growing number of uses of applied microscopy and imaging in these disciplines. 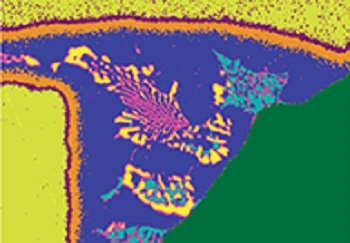 Microanalysis, however, is underutilized in these areas due to historical challenges in soft tissue sample analysis and EM operating conditions. 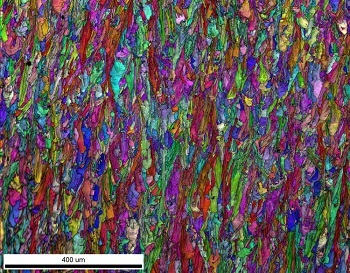 The highest quality EBSD analyses prefer the highest quality pattern collection. 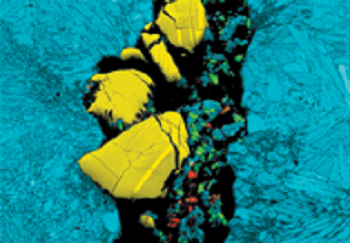 See how AZtecLive can radically change the way you approach sample investigation in the electron microscope. 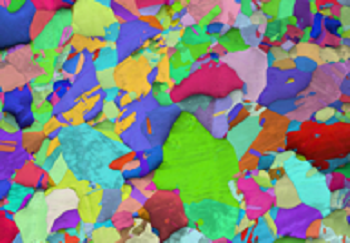 With more and more users seeing the power of NPAR™, EBSD Applications Engineer Shawn Wallace, shows you how to use NPAR™ inside OIM Analysis™ v8. 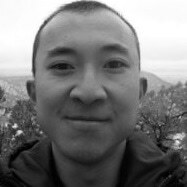 He covers all steps involved including how to make and tweak backgrounds, how to change phases, how to recalibrate data sets, and every other step involved in getting the most of your data. 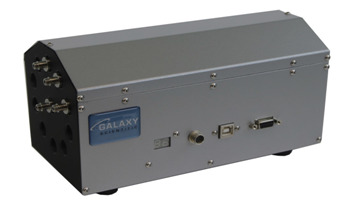 With the advances in energy dispersive spectrometry (EDS) detectors, the technology has moved from single point-and-shoot spectrum collection to complete X-ray imaging. 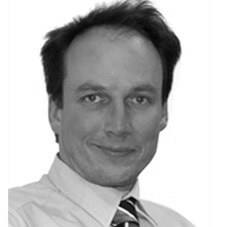 The tools available in OIM Analysis™ are always being updated and improved upon. With the recent release of OIM Analysis™ v8, the full suite of indexing options is now available outside our data collection software suites, including ChI-Scan™. 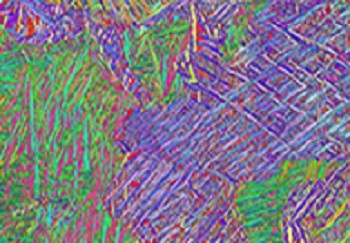 In this joint EDAX-CAMECA webinar the use of chemical information collected together with EBSD microstructural data is reviewed. 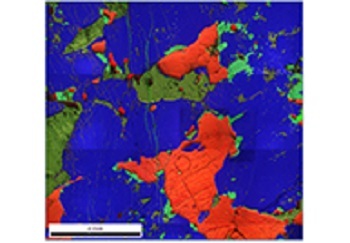 Combined analysis may be performed from the cm- to nm- scale in the scanning electron microscope. 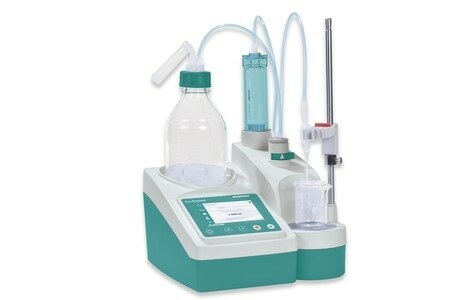 Ongoing advancements in energy dispersive spectroscopy (EDS) analysis are leading to higher count rates, better light-element sensitivity, and improved energy-resolution stability over a wide range of count rates. In this webinar we briefly review how the different parts of the EDS system interact, from X-rays leaving the sample to the production of useful data and where recent improvements have taken place.